Moog Australia is a designer, manufacturer, and integrator of precision motion control products and solutions. Our motion control solutions provide the highest level of performance in wind turbines, gas and steam turbines, testing and simulation, ground vehicles, security, steel production, and industrial machinery. Moog world-class product lines in servo and proportional valves, servo motors and drives, servo actuators, motion systems, controllers and software, and slip rings for data and power transmission provide the highest performance for hydraulic, electric, and hybrid systems. Our commitment to customers does not end with the sale. 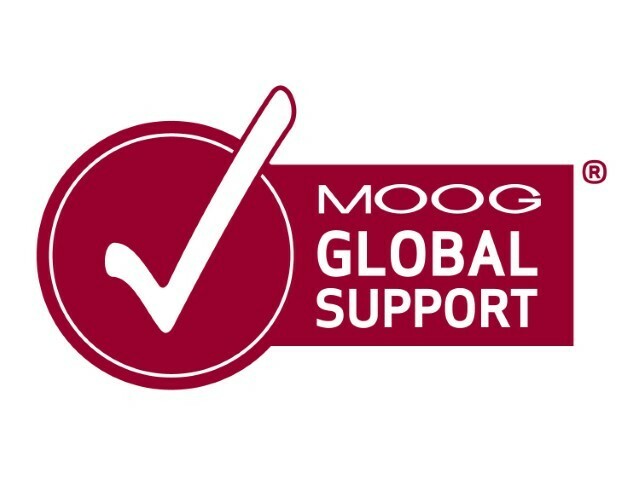 We offer a full range of world-class Repair and Maintenance Services using genuine Moog parts to reduce downtime by keeping your equipment running at peak performance. For all industrial motion control products, service and support.